Eric Braeden discussed the early ups and downs and adventures that led him to working on “The Young and the Restless,” just as his memoir expounding on these comes out today. 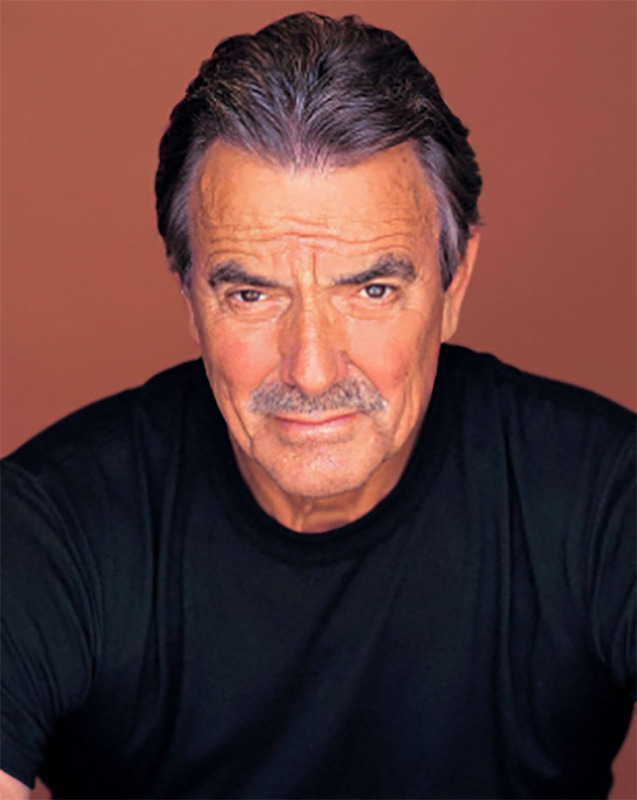 After his fifth year on the “The Young and the Restless,” (Y&R) Braeden was dissatisfied with playing Victor Newman as a “one-sided,” villainous character, he told NPR Sunday. Show creator Bill Bell then wrote the scene in a Christmas episode in which Victor tearfully confesses his childhood pain to Nikki (Melody Thomas Scott). To Braeden, this was the start of a fleshed-out, well-rounded Victor. He decided he would stay. “It opened up huge possibilities,” Braeden said of the now three-dimensional character of Victor. And the rest is soap history! A schoolmate and Braeden were walking home from school one day. His friend told him he had a secret–that he was Jewish. Braeden was confused. He asked his mother what that meant. She sighed and told him, “What one did to the [German Jews] was unforgivable.” Braeden soon left Germany for the United States. He went to see a film in Los Angeles with a German title, feeling homesick and hoping for a comforting reminder of where he came from. Instead, the film detailed the horrors of the Holocaust. Braeden was aghast and incensed. In his book, Braeden delves into the process of coming to terms with his German identity. I’ll Be Damned: How My Young and Restless Life Led Me to America’s #1 Daytime Drama was released today. In it you’ll find many more fascinating revelations about Braden’s early adventures in the U.S., backstage drama at “Y&R,” and much more.